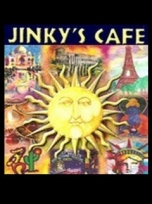 Address: 327 S. Latigo Canyon Rd. Address: 901 Encinal Canyon Rd. 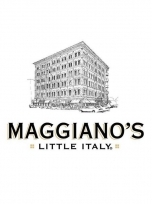 Welcome to MAGGIANOs Woodland Hills, which features three beautiful banquet rooms for your next event, large or intimate. 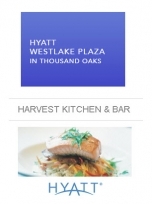 The banquet facilities in our Woodland Hills location are perfect for private parties such as Bar and Bat Mitzvahs, rehearsal dinners or corporate events. And our professional banquet staff can create the perfect event for you with all the amenities. 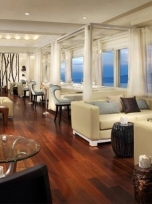 Oceanside restaurant with breathtaking panoramic views for romantic dining. Our chic nightspot, the Blue Lounge, features live DJs spinning hot tracks nightly and brims with a vogue, Hollywood-meets-Malibu crowd. 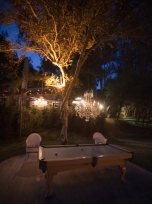 Indulge in a tranquil, yet hip vibe. 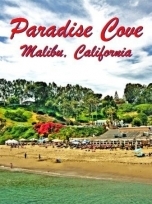 Address: 20356 Pacific Coast Hwy. 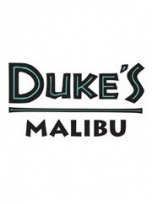 Address: 21150 Pacific Coast Hwy. Asian Fusion / Japanese / Sushi Bars. Views of the ocean are available from nearly every seat. 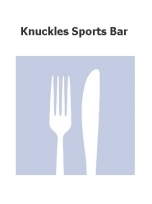 The Sushi Bar and Bar area offer full menu dining and are on a first come first serve basis. 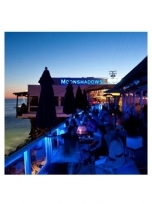 Address: 22706 Pacific Coast Hwy. 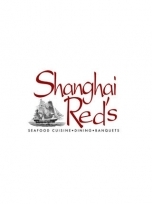 Shanghai Reds Restaurant offers not only fine California cuisine, specializing in seafood, but also an intriguing blend of Polynesian, Victorian and contemporary architecture. 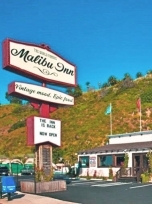 The World Famous Malibu Inn has reclaimed its position as Malibu\'s most beloved watering hole and destination for great food, fun cocktails and live entertainment. Staying true to its roots, a redesign by acclaimed designer Andrew Alford has added new life into the space while highlighting unique elements that the Malibu Inn is distinctly known for. 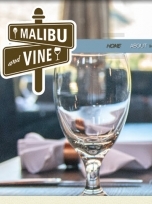 An innovative menu, designed by Top Chef Angelo Sosa, specialty cocktails, effortlessly cool vibe and a slew of Southern California\'s hottest local music talents embody its mantra \"Vintage Mood, Epic Food!\"